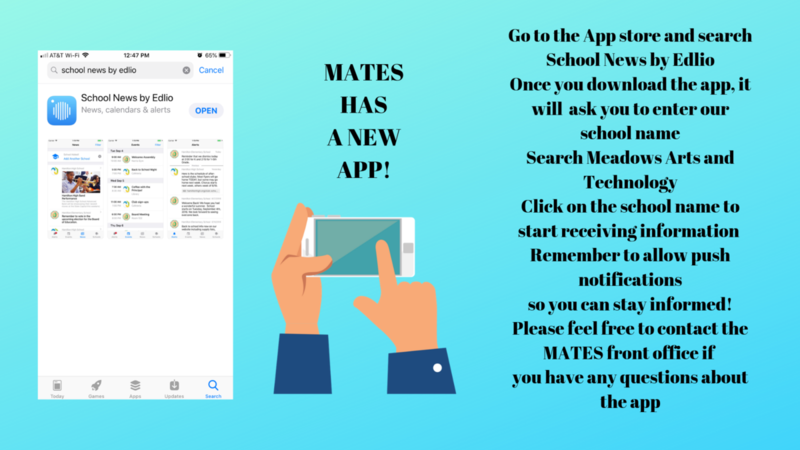 MATES has a new App! 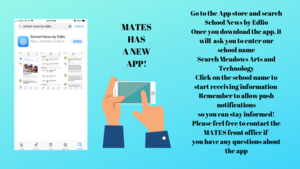 Be sure to download to stay informed! !